Merry Christmas to me! 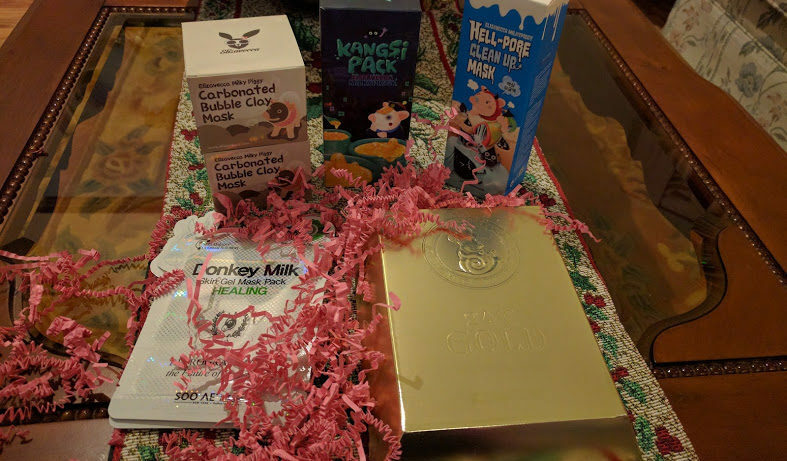 A few days ago, I received my first order form Memebox.com, a San Francisco based company that sells Korean beauty products. 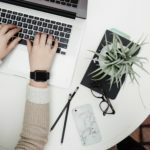 I’ve been eyeing products on their site for quite a while now, but decided to bite with their holiday sales. It also helped that someone on the Asian Beauty subreddit was generous enough to send me a 20% off referral code! 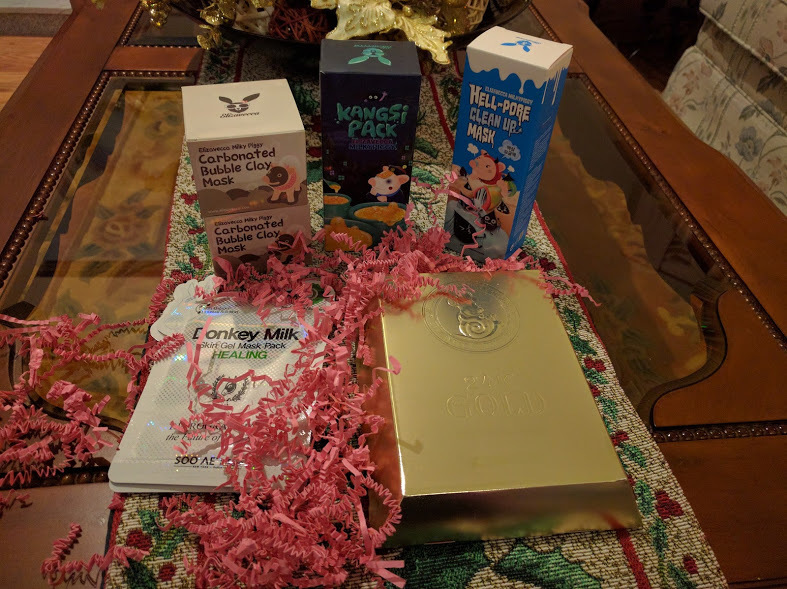 To be honest, I picked most of these products because of the Memebox reviews and the packaging (mostly the packaging). I’m excited to try everything and will be sharing my reviews over the next few weeks. 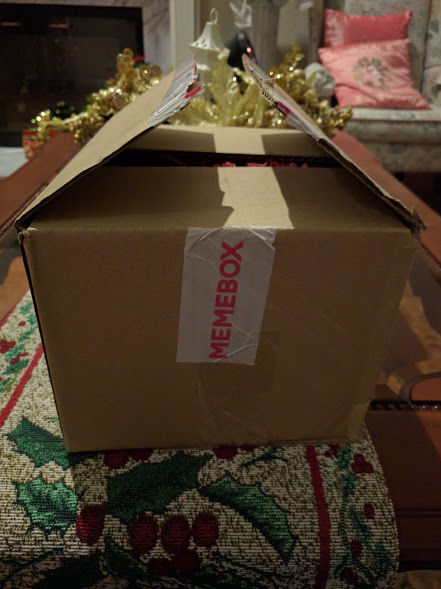 So far, I have no complaints about Memebox. Their website is easy to navigate and the ordering process was relatively seamless. 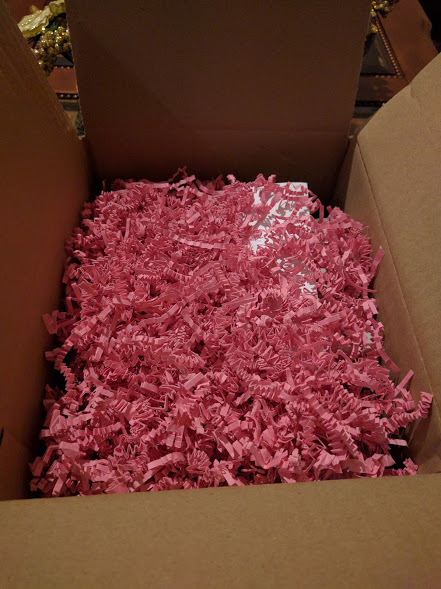 While I’ve heard stories of people receiving late and incomplete shipments, my order arrived on time and in its entirety. I can’t wait to order from them again and try more skincare products!